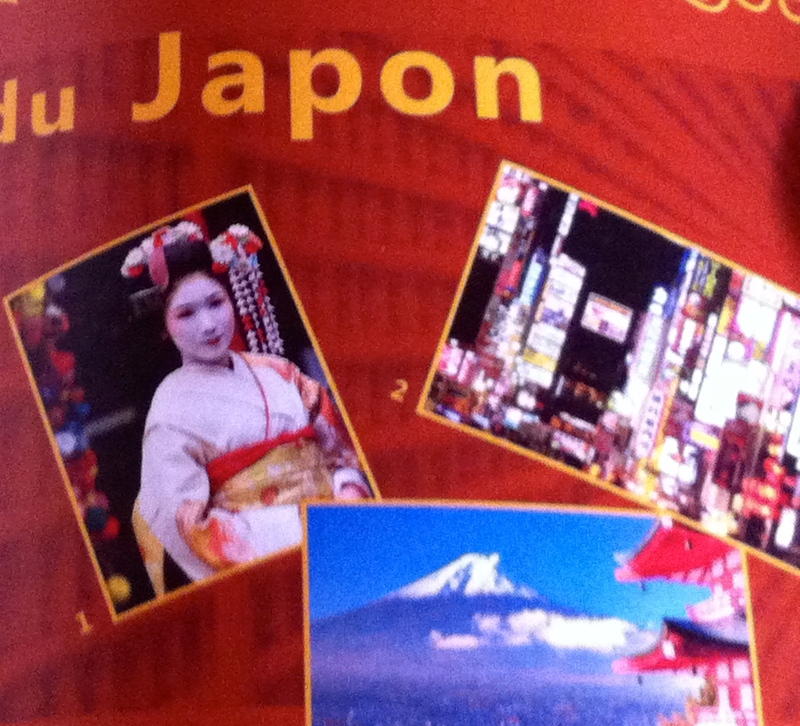 Japanese eyes in Europe (1) — Geisha?! I’m Japanese and live in Europe for 20+ years. Throughout these years, I worked in an international environment, in business, volunteer activities and off-time. I sometimes feel Europe and Japan are far from each other. Not only due to the geographical distance, but more importantly people on both sides don’t know each other very well yet, at least. Yes, we have the Internet, Wikipedia, we travel over the globe, but still … something is missing. I am lucky to have trained eyes to see Europe from Japanese eyes and Japan from European ones. My multifunctional eyes are well trained through variety of experiences piled up day by day in the past over twenty years. Europe is full of interesting, sometimes funny, interfaces with Japan. Why don’t I share with you, who are as curious as I am, these interesting topics caught by my Japanese eyes in Europe? I am a great fan of the municipal library of City of Geneva. The library provides luxury space for endless intellectual interests with quiet study rooms equipped with free wifi. It well represents Swiss devotion to the cultural support for citizens. That said, I was shocked this week when I opened a booklet prepared by the library. The booklet lists a number of books and DVDs to suggest for future travelers to the countries of Asia and Oceania. The information is well sorted out per country, starting from A — Afghanistan. For the cover page of the section of Japan, three photos are placed; “Geisha”, “Tokyo by night” and “Mount Fuji” (see the photo below). What? Geisha and Mount Fuji? Do they represent Japan? OK for “Tokyo by night”. Central areas of Tokyo looks like the photo, but I have reservation for the rest of the two. Mount Fuji was listed as the World Heritage by UNESCO in 2013. In this sense, one can say that a beautiful view of the mountain may symbolizes Japan. The photograph used for the booklet, however, is strange. The mountain is with a temple colored in red. It is obviously an artificial image, that doesn’t exist in reality. It is an old fashioned and stereo type image of Fuji an Japan. The modern appearance of the Mount Fuji would be largely different. What surprised me more is “Geisha”. First of all, I’d say that the photograph looks like “Maiko”, not “Geisha”. “Maiko” is a trainee of “Geisha”, and these are two distinctly different status of women entertainers. More importantly, “Geisha” is a product of a feudal era when women’s human rights were completely neglected. When rich men were having parties with “Geisha”, their wives stayed at home looking after children and housework. “Geisha” women carried out difficult lives. Usually, they were “sold” by their parents when very young to the houses that keeps “Geisha”, that lease women for parties. These girls were often from poor families in rural Japan, and sold to those houses. They had to work hard as entertainers to pay back the large debt to the houses. Knowing the history of Japanese women, I’m not comfortable to see Geisha’s photograph as a symbol of Japan. Though their status has largely been changed in the modern society, and they don’t work to pay back debts any more, majority of Japanese women are not Geisha. Geisha and Fujiyama — Still a stereotype of Japan? What I saw here is the fact that Japan is not known, even to public libraries, where plenty of knowledge is kept. There must be an extreme short of information about Japan in Europe. It’s pity because there is plenty of interesting things to know, to see and to do in Japan. I wish to bridge between Europe and Japan. Hence I started a series of blog postings. PS. 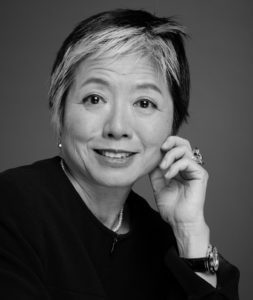 if you’d be interested in real life of Japanese women in the modern history, I’d suggest to know a story of “The Gift from Beate”, a documentary film. They’ve forgoten SUSHI ! Incredible, it’s no sens ! Edwige, Yes you are right. Sushi is an integral part of the modern Japan, much more than the strange view of Mt. Fuji and Geisha.